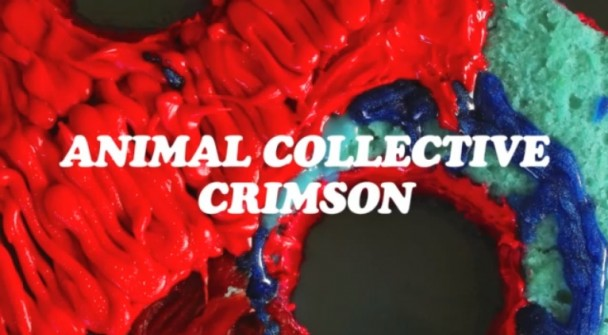 So the psychedelic and experimental-alternative sound from Animal Collective is back in the form of an unreleased song called "Crimson." This previously unheard track will be released with Centipede Hz single “Applesauce." This song is somewhat haunting, but a bit more eerie as it casually transitions into a good melody. Stream "Crimson" below. 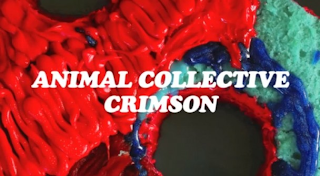 Pre-order the Applesauce b/w Crimson 10" single right here.